Mickey Spigelman is the head of the civil-commercial litigation department of the firm. Mickey is a highly reputable litigator with extensive experience whose practice focuses on complex litigation cases in a broad range of matters, particularly, commercial and business disputes, banking cases, class actions, and management of legal proceedings for Israeli clients in foreign jurisdictions. 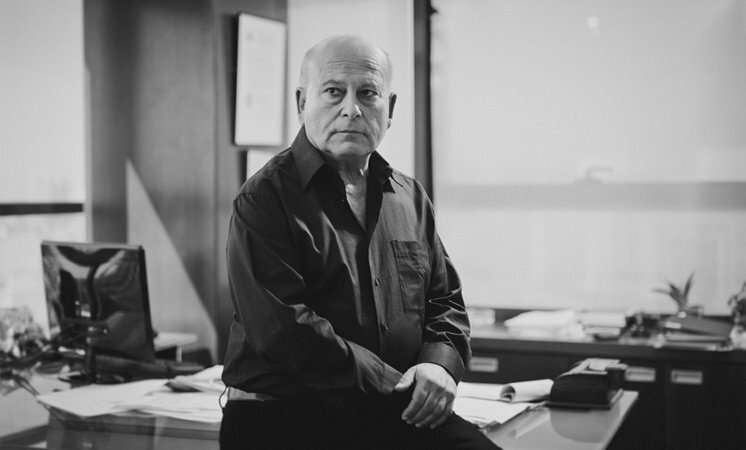 Mickey Spigelman has gained vast experience over many years in large scale business and commercial transactions in Israel and abroad. His expertise also extends to large scale and complex governmental, public and private projects in Israel and abroad, tenders (including international tenders), transactions, projects and ventures in the field of energy and energy infrastructures, technology companies and projects, banking law, corporate law, investments, mergers and international tax planning.